Come see us at the 2019 Shows! Check out the AOA Nationals show website for more info. 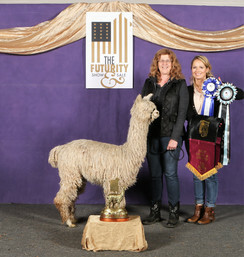 AOA National Alpaca Show in Denver, CO--March 15-17th. Alpacapalooza in Ridgefield, WA--April 5-7th. 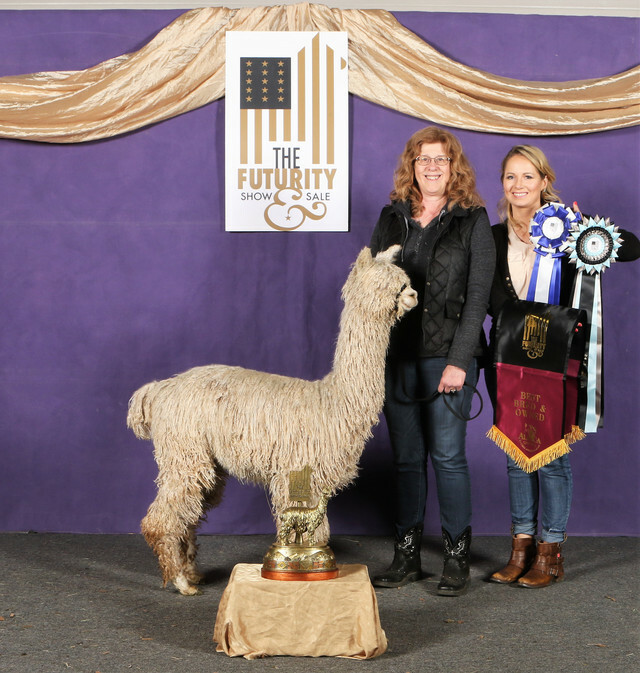 The Futurity Show in Kansas City, MO--April 12-15th. CABA Classic in Portland, OR--May 10-12th. AOA National Fleece Show in Nashville, TN--July 19-21st. The Suri Network All Suri Fleece Show in Loveland, CO--August 9-10th.